For the last 5 years I have been working with an organization called the Friends of Friends Drive Neighborhood Center. It is sponsored by a local church and serves a small community in south San Jose. They have multiple programs ranging from afterschool homework help, one-on-one college mentorship, to personal mentorships. I actively participate in the personal mentorships and spend every Saturday morning with the high school aged girls. I am so proud when one of my girls reaches the high school graduation milestone. 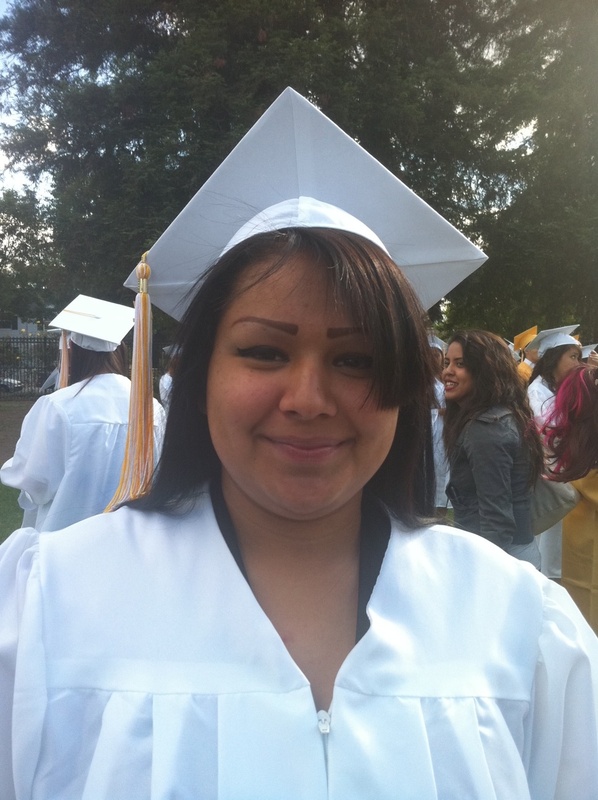 This year, we celebrated the graduation of Dariela Salazar. She is a young woman who didn’t love school, but loves to bake delicious treats. 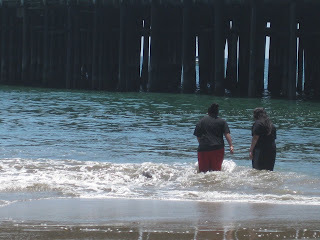 In honor of her accomplishment, my friends Patty, Sarah, and I took Dariela and some friends to Santa Cruz as a gift for graduating high school. Patty found an amazing hotel deal on Groupon.com that landed us right across the street from the beach, the Boardwalk and the wharf. 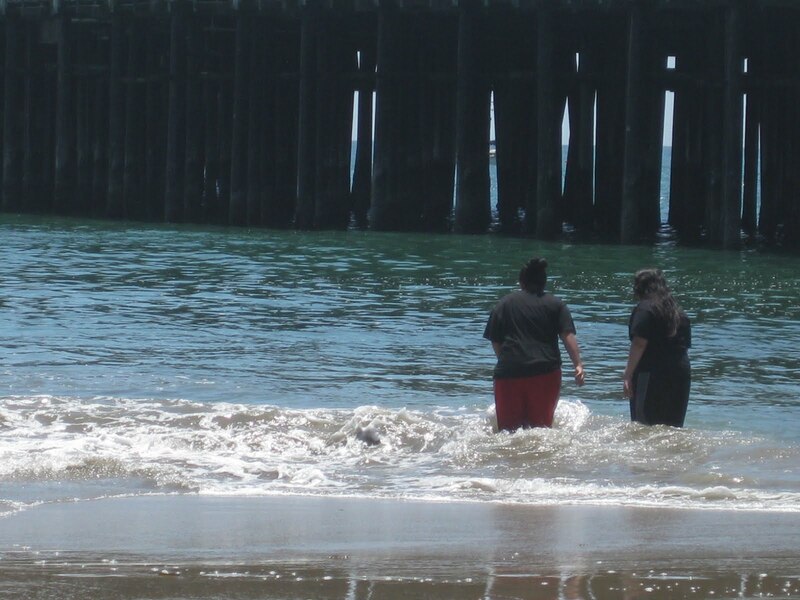 The weather was so beautiful that Dariela and a friend decided to brave the cold Pacific and spent time the water. 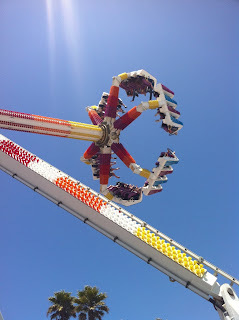 Somehow I thought it would be a good idea to ride Fireball, but immediately regretted it when I had to head back to the hotel early because of the overwhelming nausea I felt. Overall, it was fun day.We hung out on the sand, we rode a couple rides, and we even went swimming in the hotel pool. 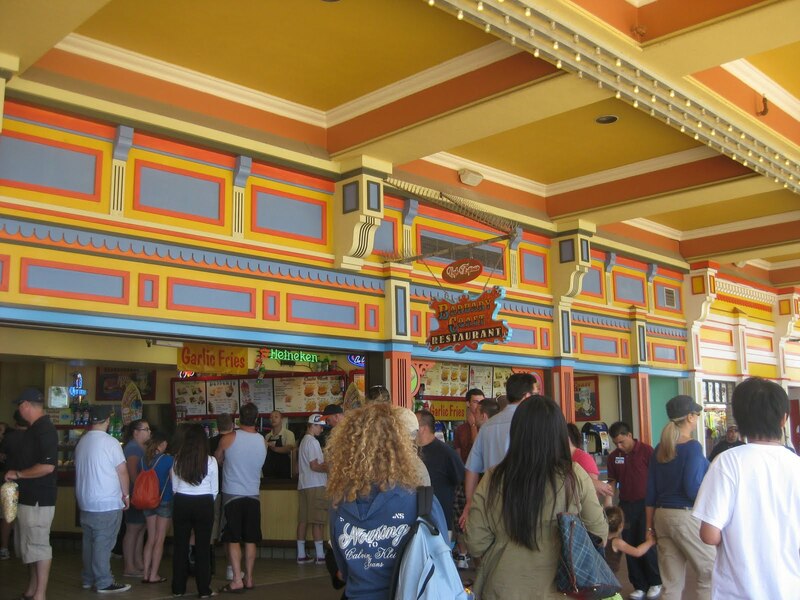 What is your favorite memory from Santa Cruz? 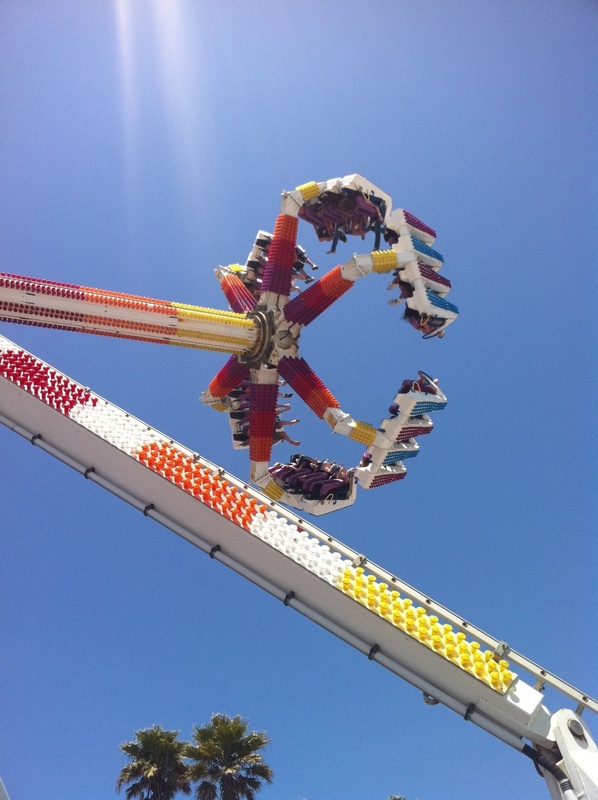 Is there any ride you won't ride?